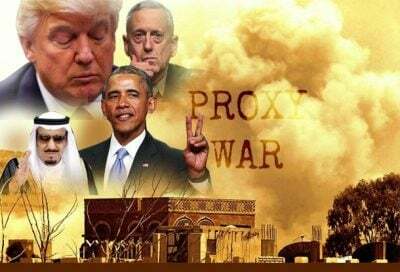 Post-9/11, Washington launched a drone war on Yemen as part of the “global war on terrorism” – largely killing defenseless civilians, supporting terrorists, not combatting them. The Bush/Cheney regime began what Obama and Trump escalated. US-backed full-scale Saudi/UAE-led aggression on the country began in March 2015. The campaign against Houthi fighters aims to restore US-appointed puppet president Abd Rabbuh Mansur Hadi to power – no matter the human cost, regardless of millions of Yemenis suffering from malnutrition, famine, untreated diseases, and Saudi/UAE terror-bombing. Houthi fighters aren’t free from culpability for illegal actions throughout the war. Yet their offenses are minor compared to US-sponsored aggression on the country, along with Saudi/UAE-led bombing and other high crimes, including illegal detentions, torture, and other abuses.